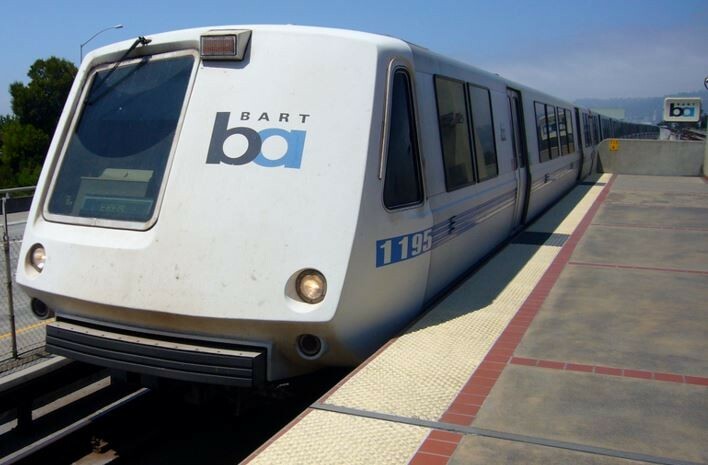 The Bay Area Rapid Transit System’s board of directors is expected to approve a proposal to divest the transit agency’s investment funds from coal at its meeting on Thursday. BART overseas several hundred million dollars in investments, including a retiree health benefits trust fund with more than $202 million in assets. The divestment proposal, drafted by BART directors Nick Josefowitz and Tom Radulovich, would preclude BART from making any new investments in companies that derive their profits from “thermal coal,” which is burned to generate electricity. According to BART spokeswoman Alicia Trost, the BART retiree health benefit trust fund currently has less than $100,000 invested in thermal coal company stocks and bonds. However, in the past, BART has had significantly more of the transit system’s financial assets invested in coal companies. “The policy is designed to ensure that we don't ever make more investments in coal companies,” wrote Trost in an email. Josefowitz won a seat on the BART board in 2014 running on an environmental platform, and he unseated 24-year-BART-board-veteran James Fang in the process. According to his biography on the BART website, Josefowitz is a renewable energy investor. BART’s move to divest is the latest in a string of significant exits from the coal industry by major pension funds, foundations, and government agencies. Just last week, the California State Teachers Retirement System announced its decision to divest from four coal companies. CalSTRS’ move came after the California state legislature voted in 2015 to require the state’s pension funds to divest from coal. Last September, the University of California announced that it was selling $200 million in coal and tar sands investments. UC officials cited both the environmental damage caused by these industries and the riskiness of investing in fossil fuels.